and then I wouldn’t look down at their ohhhh and ahhhhs and eeeeks … I would gaze beyond and ask what the clouds and sky were telling me. I was 6 maybe 7. Folks were still married. I was fearless. I earned every bit of my nickname Tre? bc there was no stopping me. If I wanted to do it I would dive-in. not sports or academics so much as seeing the good and loving everyone I knew. what I wanted most of all was for everyone I loved and everyone I didn’t know to become friends. I wanted every child to get along every grown up to play. I wanted to experience love the whole day 🙂 flash forward to now just a few decades later …not much has changed in this heart of a thinkHer. I still want to BE love everywhere… I still want people to be kind and become friends. I strive to see the good …to LOOK BEYOND to what could be possible if… so this is wonderful and it’s who I am… but it sometimes make the day by day need someone to hold my hand. That someone I’ve found time and again is Love itself and when we let Her, she holds our hand. This is not easy for I have a stubborn way which slings to familiars and I think things should happen this way and that way and I miss the good along the sidelines. 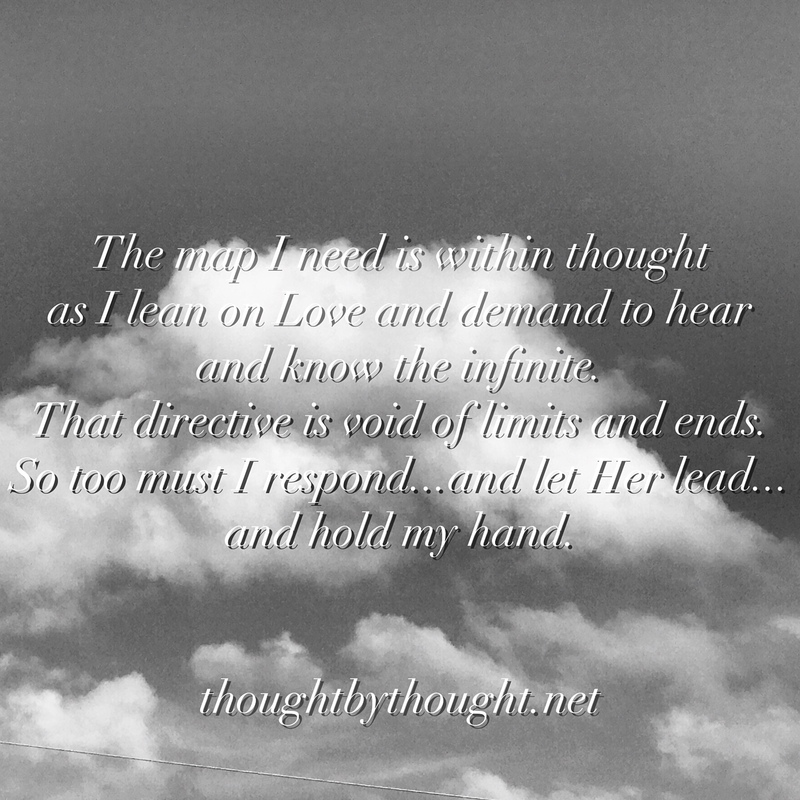 So I am addressing that and healing it too… but trust me when I say the map within will ALWAYS lead you… If you don’t know how to hear it start with hushing the limits… silence doubts fears. turn attention away from consenting to I dunno or 2nd guessing. Begin to notice thoughts. that will be HUGE. I promise you friend Love is leading and being precious wonderful YOU. That directive is void of limits and ends.